Google’s Arts & Culture app is having viral success in the US. Users can match their faces with famous works of art in Google’s art database, which is largely from museums in Europe and North America. But many users are complaining that the options for people of color are too limited. 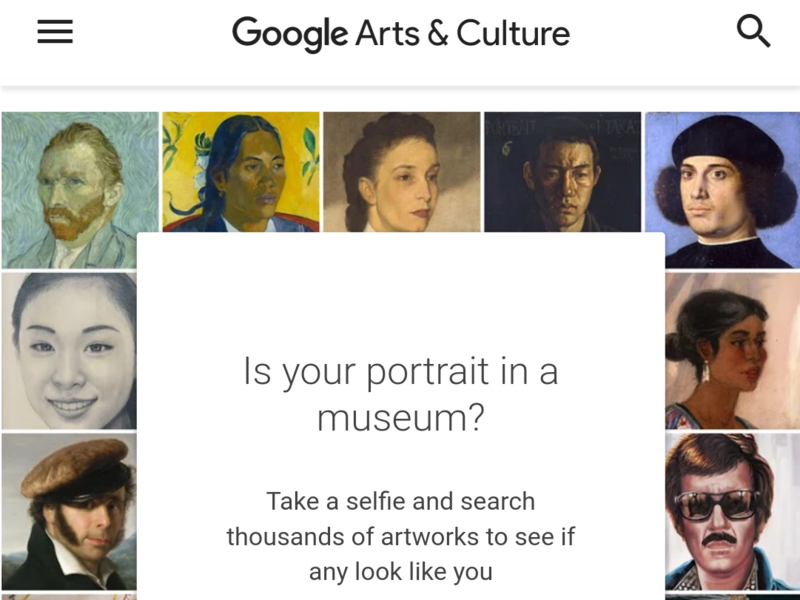 Google is having viral success with its two year old Arts & Culture app now that it’s including some new faces: yours.